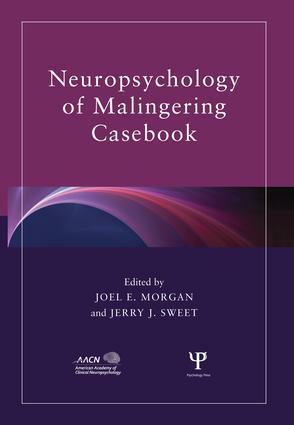 The AACN/Routledge Continuing Education Series publishes authored and edited volumes containing a blend of cutting-edge primary research and practical/professional material for clinicians, researchers, and students of clinical neuropsychology and clinical psychology. 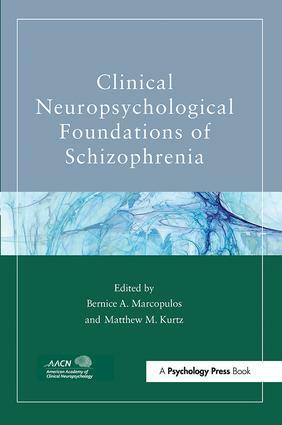 Each volume is written or edited by leading scholars in the field and is specifically designed to assist readers in advancing their relevant research or professional activities in clinical neuropsychology. 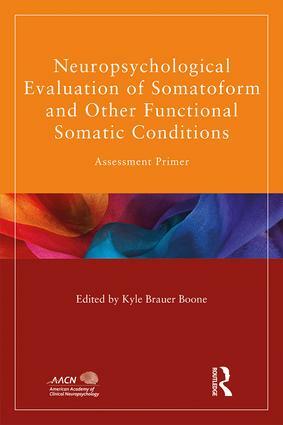 current ethical matters and other professional considerations in the application of new knowledge or methods to the understanding of neuropsychological functions. Any licensed psychologist who reads one of the books in the AACN/Routledge series will be able to earn CE credits by reading designated books and completing an online quiz. Complete all questions on the quiz. The estimated time to read the book and complete the related quiz is determined by the length of each book, which also determines the number of possible credits. The cost of CE credits is noted on the AACN website, and is reduced for AACN members and affiliates. Credit will be awarded to individuals scoring 80% or higher on the quiz. Participants will receive an immediate confirmation of credits earned by email. AACN is approved by the American Psychological Association to sponsor continuing education for psychologists. 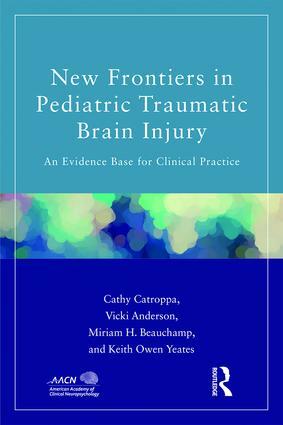 AACN maintains responsibility for this program and its content.